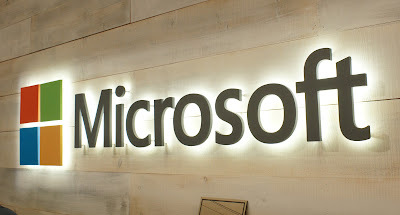 Microsoft Corp said on Wednesday it will begin warning users of its Outlook.com email service when the company suspects that a government has been trying to hack into their accounts. 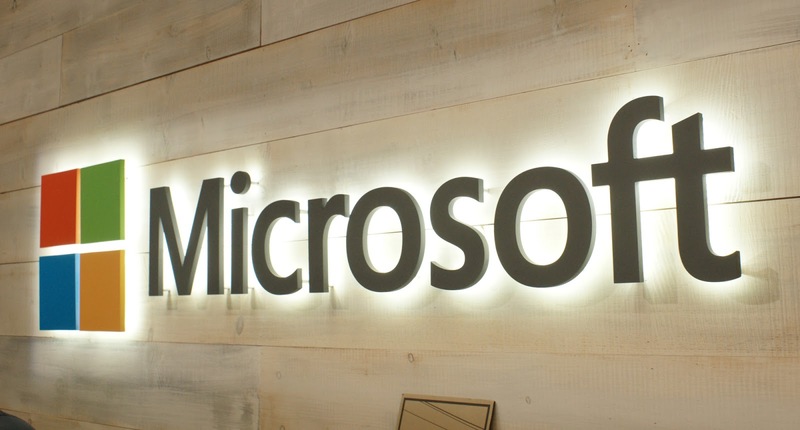 Microsoft told Reuters about the plan in a statement. It comes nine days after Reuters asked the company why it had decided not tell victims of a hacking campaign, discovered in 2011, that had targeted international leaders of China's Tibetan and Uighur minorities in particular. According to two former employees of Microsoft, the company's own experts had concluded several years ago that Chinese authorities had been behind the campaign but the company did not pass on that information to users of its Hotmail service, which is now called Outlook.com. In its statement, Microsoft said neither it nor the U.S. government could pinpoint the sources of the hacking attacks and that they didn't come from a single country. The policy change at the world's largest software company follows similar moves since October by Internet giants Facebook Inc, Twitter Inc and most recently Yahoo Inc.
Google Inc pioneered the practice in 2012 and said it now alerts tens of thousands of users every few months. For two years, Microsoft has offered alerts about potential security breaches without specifying the likely suspect. 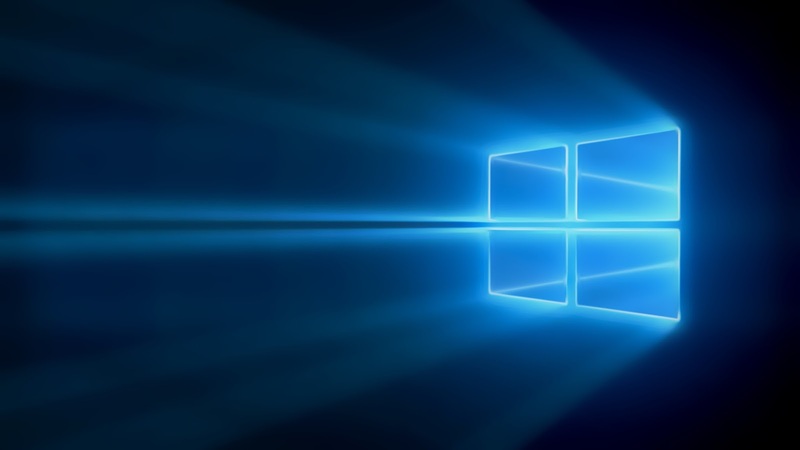 In the statement, Microsoft said: "As the threat landscape has evolved our approach has too, and we’ll now go beyond notification and guidance to specify if we reasonably believe the attacker is 'state-sponsored'." Microsoft declined to say what role, if any, the Hotmail hacking campaign played in its policy change. The Hotmail attacks had also targeted diplomats, media workers, human rights lawyers, and others in sensitive positions inside China, according to the former employees. What are your views on this news? Share your feedback in the comments section below.